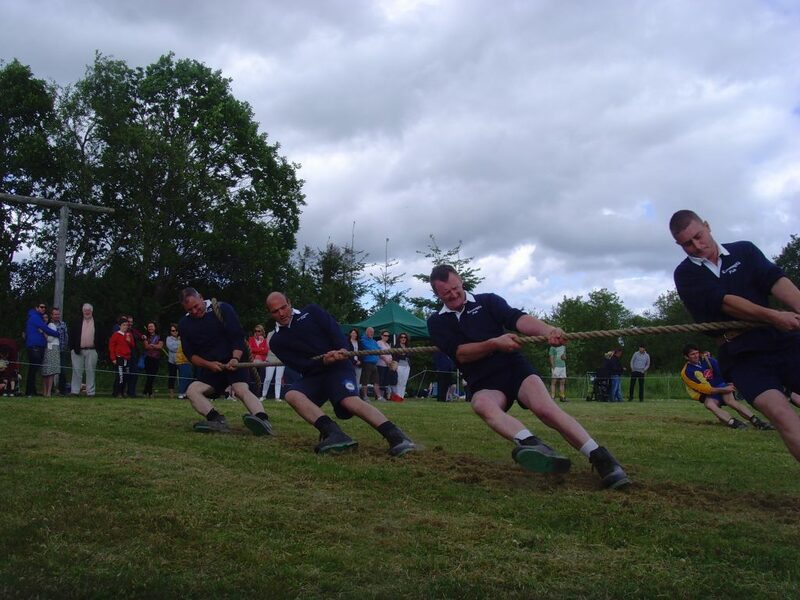 This Sunday (July 3rd) all roads lead to Roundwood where our local Ballinastoe Tug of War teams hosts the National Tug of War Championship at An Tochar GAA grounds at 1pm. Teams will travel from the four corners of the country to compete in this Championship. A great day was had by both competitors and spectators last year and this year promises to be equally as good. So please do come along and cheer on both our Men’s and Women’s teams as they flex their mussels and hopefully win a medal or two!! Bowls every Tuesday night at 8pm. We welcome new members anytime. Tennis every Saturday from 2 to 5. The unveiling of Barton Childers memorial is on the 16th July at 2pm. 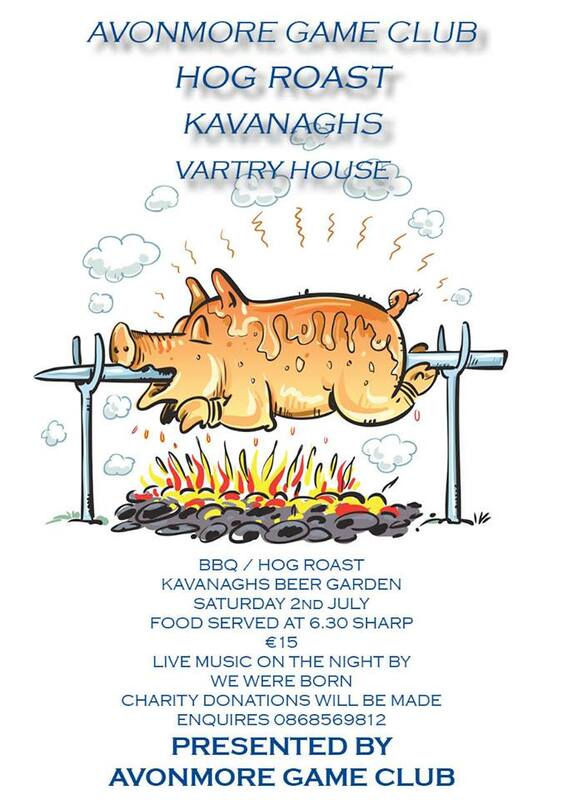 If you would like support this event you can get in touch with Carmel Hawkins or Breda Roche. We are partly funded by the Wicklow County Council and Ireland 2016 and you are all welcome to come along on the day. The Annual General Meeting of the Roundwood and District Historical and Folklore Society will be held on Monday the 4th of July 2016 in the Parish Hall, Roundwood at 8.00 p.m. Agenda for the AGM: Minutes of last AGM, Chairman’s report, Secretary’s Report, Treasurer’s Report, Election of Officers (Anyone interested in election to the Committee is asked to advise the Hon. Secretary) Any other business. Members are invited to bring along memorabilia they have relating to the 1916 Rising, photographs, articles etc. and after the AGM we can share our history and records of this historic period. The society welcomes new members and looks forward to seeing you on the 4th July 2016. Wednesday June 22: Lance Coburn returns to Calary to perform works Tchaikovsky including Theme with Variations in A minor and a potpourri on themes from the opera Voyevoda. Friday June 24: Musici Ireland – Beth McNinch (viola), Lance Coburn (piano) and Sharon Carty (mezzo) perform works by Brahms, Loeffler, Frank Bridge and Michael Head. Thursday June 30: The Janet Ashe Recital will be performed by a number of talented young pianists – Billie O’Brien, Ryan McGrath, Tiffany Qui – and also Samuel Allan Chapkovski (violin). They will play works by Albeniz, Bach, Beethoven, Chopin, Debussy, Ginastera, Paganini and Rimsky Korsakov. Tickets for each concert, which are €18 and €15 for concessions, can be booked by ringing John at (01) 2818146 or by email to derekneilson@eircom.net . The Festival this year will take place from Thursday the 28th to Sunday 31st of July. A great line up of events is planned. If you have any ideas or would like to help out please come along to the next committee meeting in Roundwood Parish Hall on Monday 13th of June at 8:45pm. The Wicklow Mountains National Park staff have been surveying moths on a weekly basis for the past three years. Moths are trapped alive overnight and are released unharmed the following morning. Why not join us while we unpack the trap? You may be surprised at the variety of moths. Come along to the Education Centre (Bolger’s Cottage), by the Upper Lake, Glendalough at 9am on Sunday July 10th. This event is free and suitable for adults & older children only. No dogs. Please be aware that the Upper Lake car park (Wicklow Co. Council) has a €4 charge. Booking is essential. To book, please phone 0404 45425. Bookings will be taken from Sunday 26 June. Sunday mass and the blessings of the graves in Roundwood Cemetery will take place on Sunday 24th July at 11.30am. There was no jackpot winner in last weeks draw. The numbers drawn were 1, 4, 19 & 22. There were twelve match three winners Collette Connolly, Seamus Cullen, Gerald Keogh, C & P Grant, Liam Reck, D Newsome, A Ferguson, Justine, Mary Flanagan, Toney Maher, N Tuckett & J & N O’Dea, Next weeks jackpot will be €19,400. The results of the whist are as follows:- Top Score: Mary Cullen; Top Gent: Lucy Molloy & Tiney Shortt (shared) Top Lady: May Kenna; Second Lady: Maura McHugh; First Half: Martin Byrne; Second Half: Monica Brady; Lowest Score: Richie Cullen & Longest Sitting: Ann Wolohan. 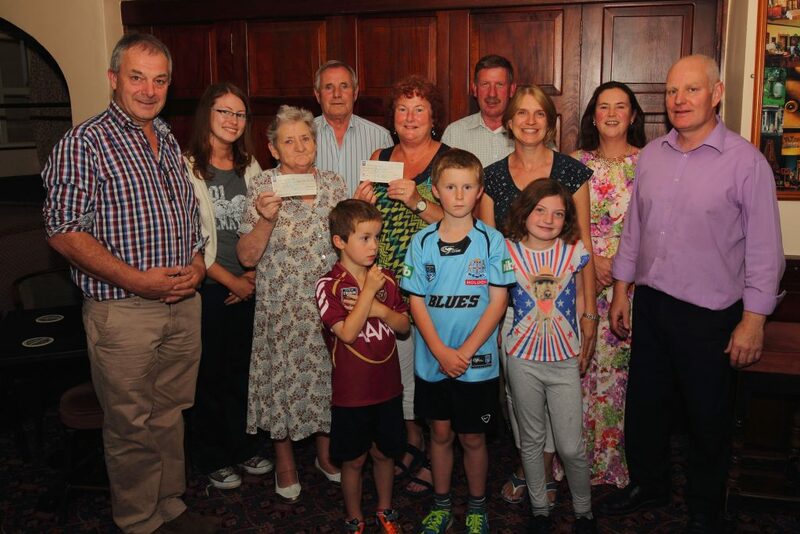 Raffle prizes were won by Ann Wolohan, Molly Byrne & Jimmy Molloy. The next whist will be tonight Wednesday 6th July in The Parish Centre. Set Dancing continues every Thursday night in Kavanagh’s Lounge from 9pm til 11pm with music this month by the O’Kane family. Come along and join us for a night of good fun, great exercise and a very social night out. Newcomers always welcome and great way to meet some locals. Cost for night of dancing and entertainment is still only €5. 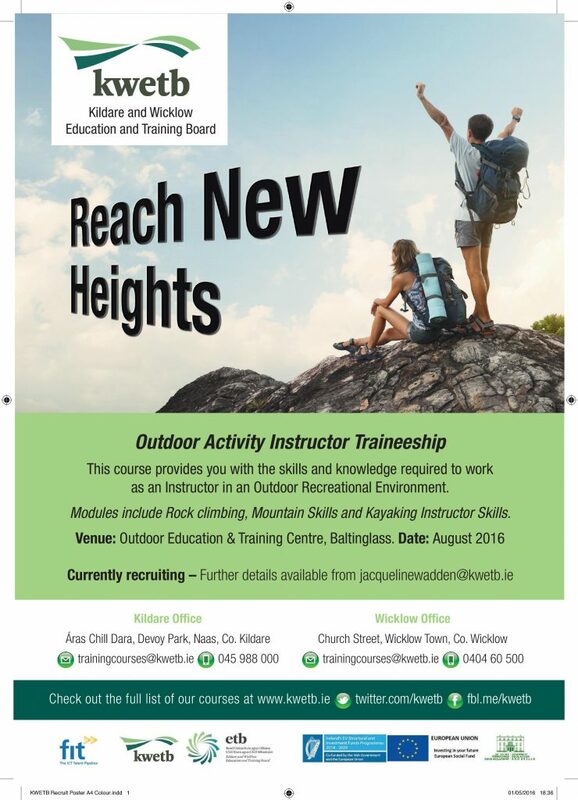 This entry was posted in News & Events on June 27, 2016 by roundwoodiewicklow. This entry was posted in News & Events on June 22, 2016 by roundwoodiewicklow. This entry was posted in News & Events on June 20, 2016 by roundwoodiewicklow.